NEC’s agriculture ICT solutions pioneer innovations in the food and agriculture value chain. This solutions support optimization of input along with maximization of production by leveraging Big Data, IoT and cloud technologies. 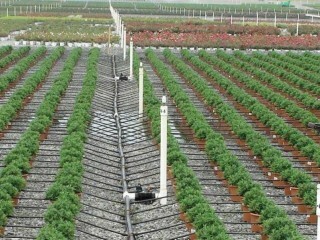 Also, NEC creates new innovative farming which was hard to realize by conventional farming methodology. The solution creates virtual fields based on weather, soil and vegetation data obtained from sensors, satellites and drones, as well as farming activity data, such as irrigation and fertilizer use. The solution then creates growth simulations for these virtual fields, providing customized insights for farming the land, predicting future yields, appropriate harvesting times and more. 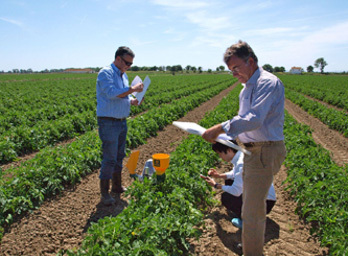 This new solution achieves scientific modelling based on the growth level of crops and environmental conditions, without requiring a long-term accumulation of data.